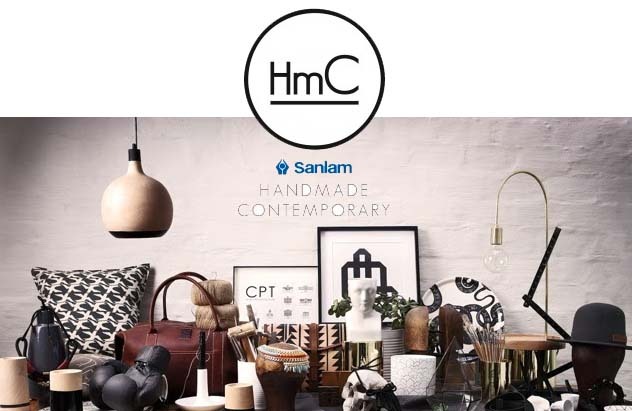 The Sanlam Handmade Contemproary Fair, previously known as The Food, Wine & Design Fair, is taking place this weekend (7-9 November) on the rooftop of Hyde Park Corner. We will be launching the first prints of our new collection: POSTSCRIPT. 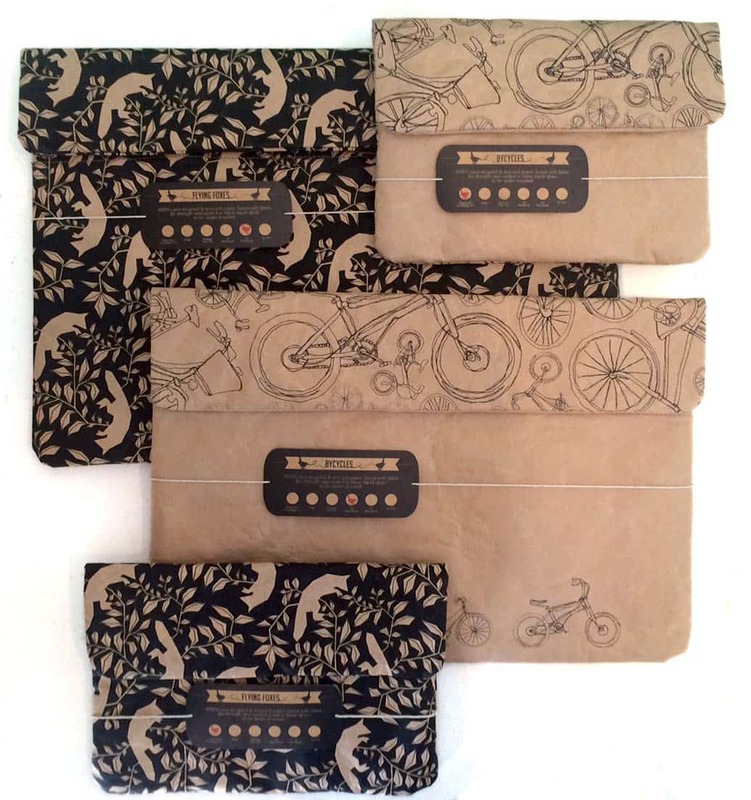 The Flying Fox & Bicycle Print will be available for the first time in the iPad mini & Laptop Sleeve sizes. Tickets are available for R90 from Webtickets, or R100 at the door. This entry was posted in Blog and tagged Design, food wine design, hyde park, hyde park market, johannesburg, rooftop, sanlam handmade contempoary fair.